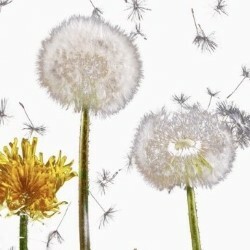 The Dandelion Patch is a play devised by a company of wounded, injured or sick ex-Forces and professional actors. Using their own experiences, the cast explore the lives of three Forces and ex-Forces families as they try to deal with the fallout from post-traumatic stress. The stories are truthful, comic and emotional. So often, plays speak for these people. Here, they speak for themselves.